From Weddings to Families and everything in-between, let me know what kind moments you would like to capture! I'm an award winning photographer that will capture awe-inspiring images of the moments you've always dreamed of. I hope this website will help answer all your questions but, please don't hesitate to contact me, I'm more than happy to help. Allow me to capture the beauty that will unfold on one of the most memorable days of your life. From your nervous smile while getting ready as you slip on your gorgeous gown, to the details that were planned with perfection, to the sheer joy while exchanging vows, until afterdark when the day ends and you wonder where the time went. I'll capture it all. And when you look back at your photos, you will relive that memorable day, with nostalgia and love. The dress is zipped with care while, his suit is buttoned and all the final preparations are perfected. Excitement is rising among the surrounding loved ones. It's everywhere, I can feel it and it's contagious, it's time to celebrate! What's important to you, is important to me! All the wonderful details you planned will be captured for enjoyment as you remissness about the wonderful day. - As the night falls, the sky glows - capturing photos in this scenery is a must for every wedding. call or text me at 480.652.8943! Looking forward to hearing from you, thank you! 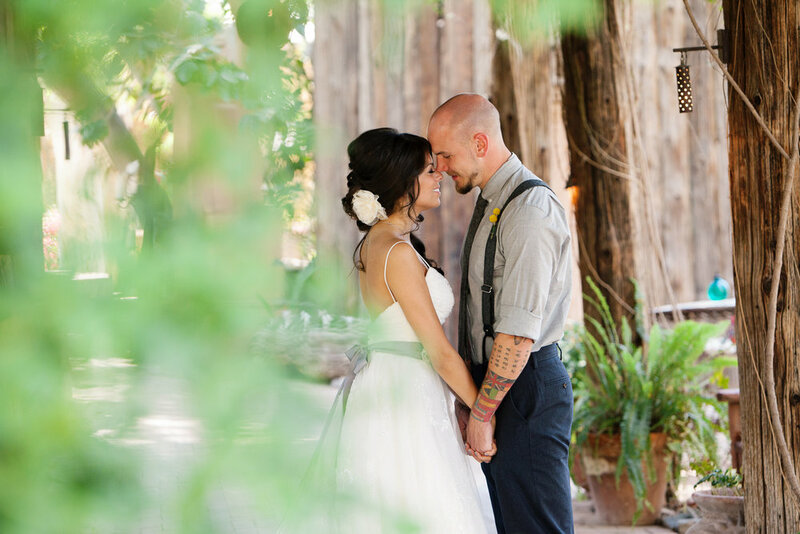 "The two most important things that to me in regards to my wedding were: 1. that it was fun 2. quality, artistic photos. Given that the photos were SO important to me, I did quite a bit of research on photographers and came across Anna Marisol Photography. I honestly could not be happier with my photos and with my experience with her as a person and professional. She provided a "sneak peek" of my photos the day after the wedding, which really blew me away! I would have been happy with those photos alone!!! The photos encompassed all the special aspects of that day flawlessly. She clearly has an artistic eye and did a fantastic job with capturing all of the unique details and emotion. Everyone that has seen my photos just loves them, with many commenting that "they are the best they had ever seen". She is extremely prompt and professional and is a very kind person. I was pretty stressed the morning of my wedding, and she had such a calming presence. She really helped put me at ease and made sure that the photos of the bride/groom, bridal party, and family ran smoothly and efficiently. Her prices are a bargain for the quality of her work and professionalism. I would recommend her without any hesitation." 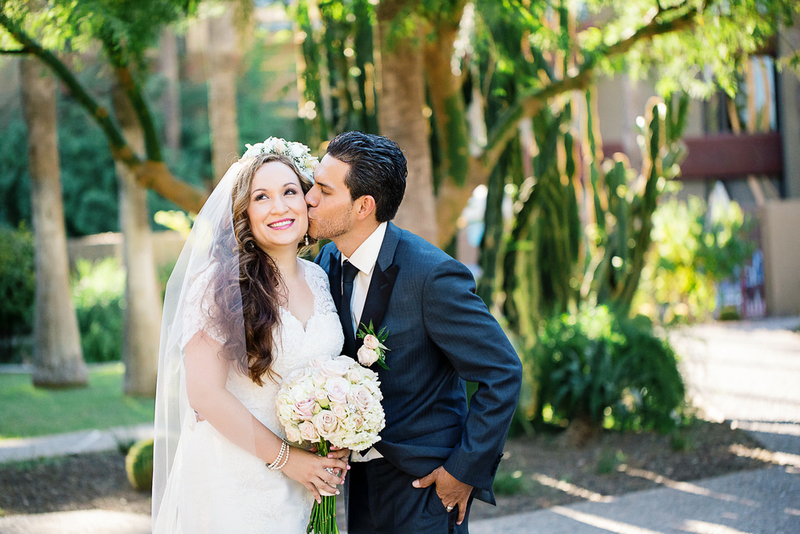 "I cannot express how grateful I am to have hired Anna for my wedding. From day one she was an absolute gem to work with. I had my ceremony on a separate day and in a separate state from my reception and the best decision I made was to have Anna at both. She flew out to New Mexico to shoot my ceremony day (in the snow and rain no less! 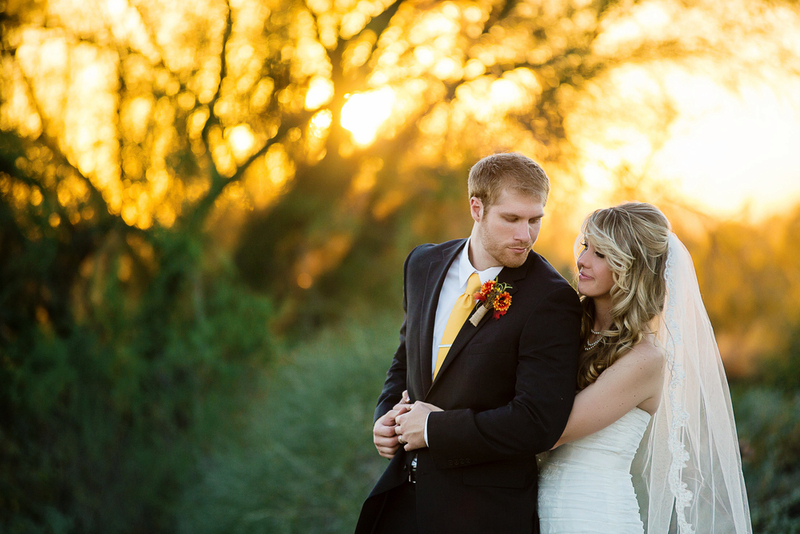 ), and then two weeks later shot my reception in Phoenix. I chose Anna because her photos have the most brilliant lighting and the colors are amazingly sharp. And now having worked with her, I can see that she's an extremely gifted and naturally talented photographer. She clearly loves photography and puts a lot of pride in her business ensuring that all the little details of her work are well thought out which produces an absolutely beautiful result. Her turn-around time was unbelievably fast which tells me that she is not the type of photographer to take a million photos hoping 2-3 stick. She knows exactly how to get the best shot and has an eye for finding the perfect position and best lighting possible. Finding a good photographer was a high priority for me as the photos are the ONLY thing that actually lasts from the wedding day itself. To me, it was the most important component. I will absolutely be using her for all my future shoots. Please do not hesitate to contact her, I promise you will be so glad you did!" "Anna is amazing! She is fun, professional, and prompt. Most importantly, her photos are GORGEOUS! Anna has taken photos of our family many times and never fails to exceed our expectations. She is so talented and just simply fabulous. She is also the best to work with. A treasure!" "If you want complete peace of mind that your wedding photos will turn out better than you could ever imagine, then you're only option is to go with Anna! My wife and I could not be happier with the photos, and Anna was extremely easy to work with. Although I had just met her that day, it honestly felt like she was just another one of our friends at the wedding going with the flow of everything and capturing every moment perfectly along the way. She was very professional, and returned photos quickly afterward. I would STRONGLY recommend her to anyone!"